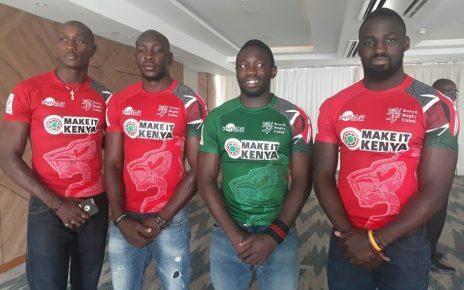 Kenya National -Seven-a-side teams will be in action on Thursday and Friday in the penultimate stage of the HSBC world Rugby series in Hong Kong. 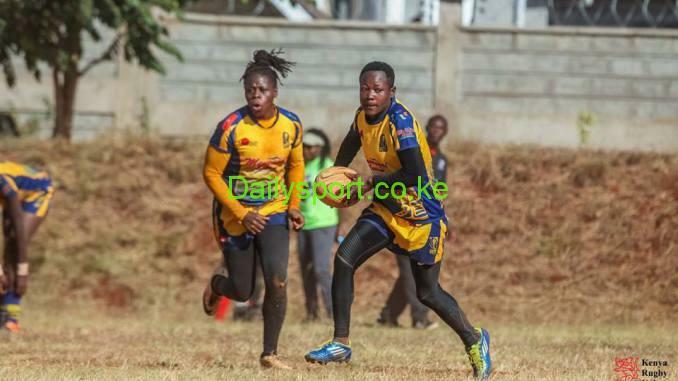 Lionesses, the women’s sevens side, which is in pool A will start their qualification on Thursday against Paupa New Guinea at 5:30am EAT. 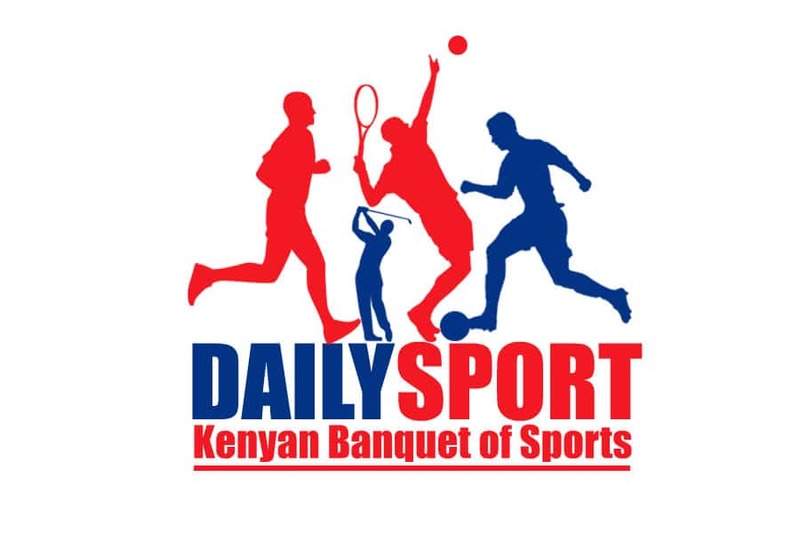 The Kevin Wambua led team will then take on Mexico at 8.04am and wind up pool matches against South Africa at 11.00am. The Lionesses reached the cup quarterfinal stage at last year’s qualifier and will be out to go all the way this time round and secure core status for the 2018/19 season. 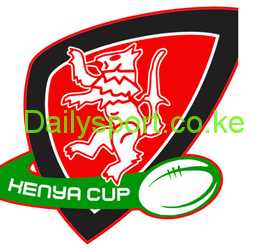 Shujaa, the men’s side will kick off their assignments against Canada on Friday 6th at 2:54pm before facing Spain (8:00am) and Australia at12:10pm. 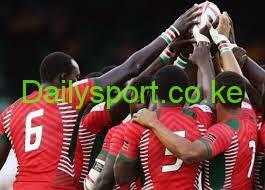 Both teams will then travel to Gold Coast Australia for Commonwealth Games.